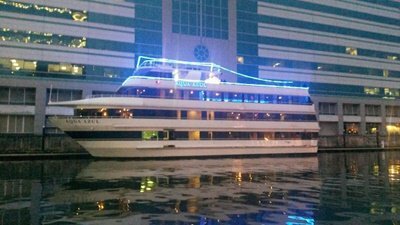 The perfect boat for your next large event! 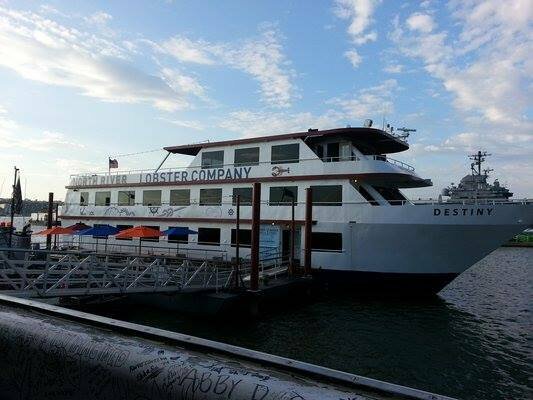 For both tourists and lifelong New Yorkers, stepping aboard a boat rental is the perfect way to take in the Big Apple. 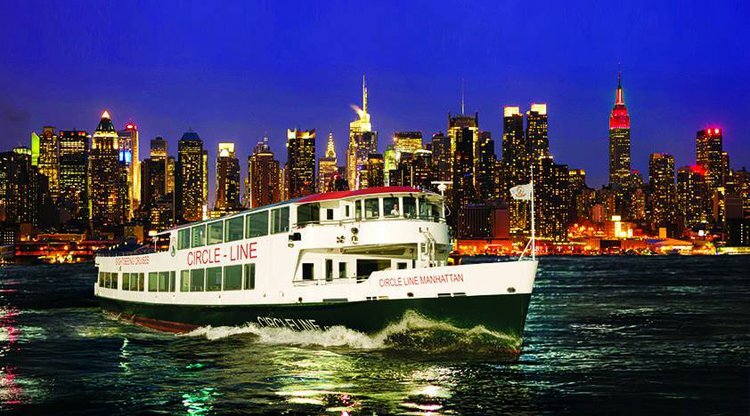 The city offers multiple attractions by boat. 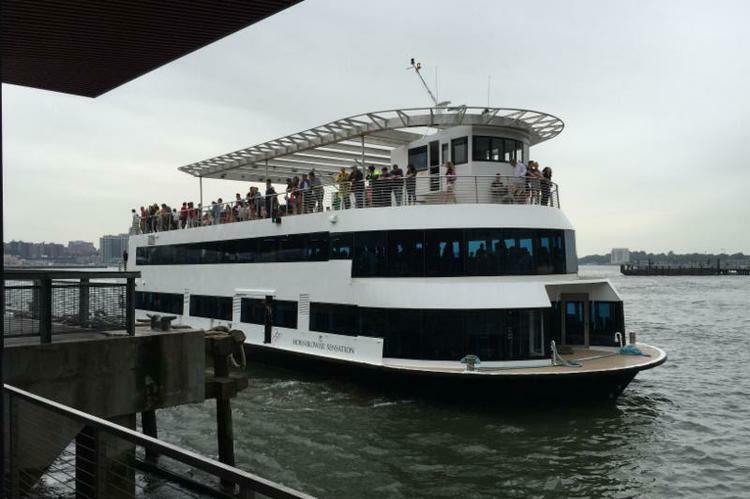 Whether you ‘re looking for a yacht rental in New York to surprise your friends or family with a sunset cruise, or you’re in charge of organizing a corporate event on a beautiful boat sailing around the harbor, Sailo is the best place for boat rentals in New York. 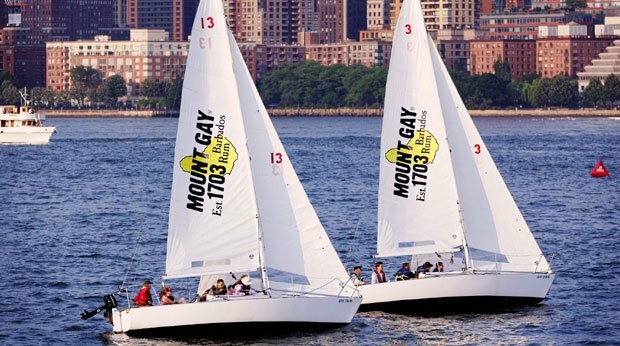 Explore our extended selection of yacht and boat rentals in New York, pick your favorite and book it in minutes. 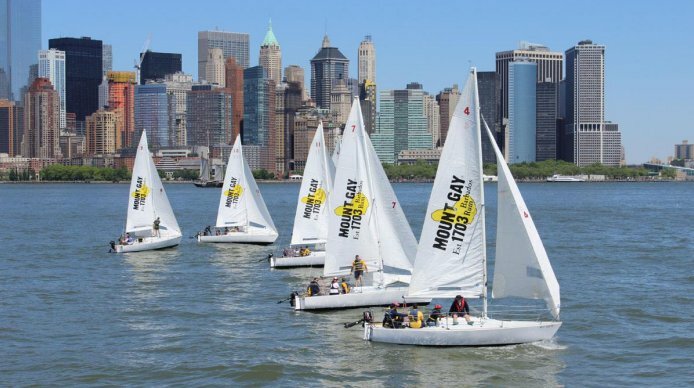 No matter if you are living in NY, just visiting or planning for a longer vacation, do not hesitate to look into things to do by boat in and around the city that never sleeps. 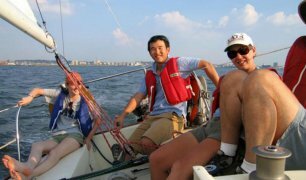 Sailo is the biggest boat rentals and yacht charters marketplace in USA Northeast. Are you thinking about spending a few days in the Hamptons? 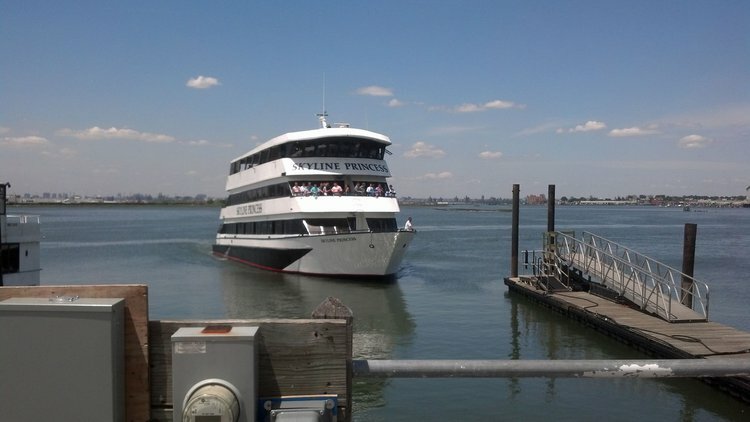 Browse our fleet out East and take advantage of Sailo’s top most popular things to do by boat in the Hamptons. 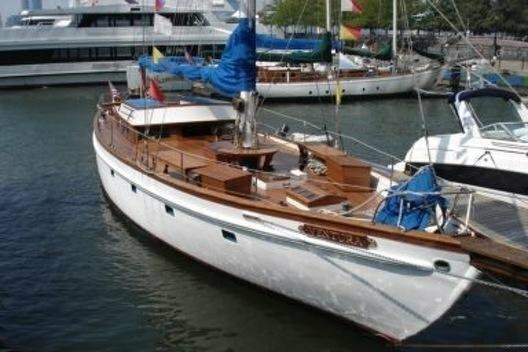 If you’re thinking of staying closer to home, and sailing the Oyster Bay, make sure to check our carefully selected inventory of sail and motor boats in the area. 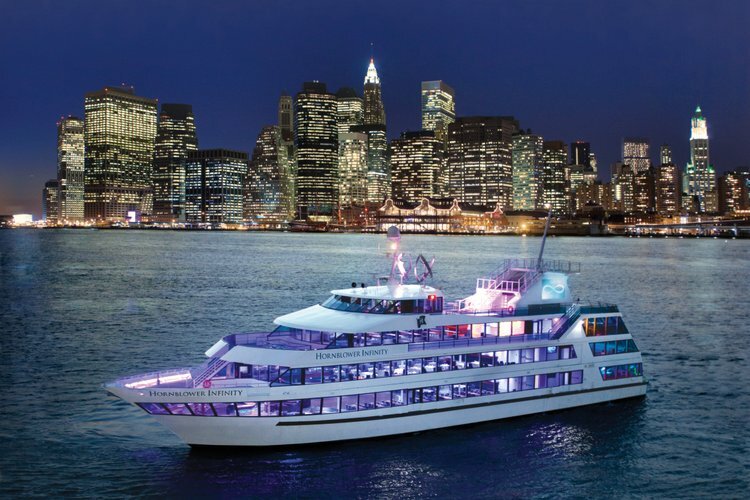 Do you have questions about a yacht rental in New York or you want to make special arrangements for your trip? Start a direct conversation with the boat representative by clicking on the “Message Boat Owner” blue button on the boat page.